The Acajou Beach Resort has become the latest tourism establishment to be awarded the Seychelles Sustainable Tourism Label (SSTL), after it was successfully assessed and certified as a resort that is integrating sustainability practices in its business operation. The Minister for Tourism, Civil Aviation, Ports and Marine, Maurice Loustau-Lalanne presented the Chairman of Acajou Beach Resort, Hugh Payet with the Seychelles Sustainable Tourism Label certificate on Tuesday 11th July. Mr Loustau-Lalanne congratulated Acajou Beach Resort for the hard work displayed in attaining the certification and thanked them for adopting sustainable practices. “The certificate could not have been awarded in a better year, you are being awarded with this certificate in the year for sustainable tourism for developments. The message is clear,” said Mr Loustau-Lalanne. Applicable to hotels of all sizes, the SSTL is a voluntary sustainable tourism management and certification programme, designed to encourage more efficient and sustainable ways of doing business. The SSTL, which was recently recognised by the Global Sustainable Tourism Council (GSTC), works on a point-based system. 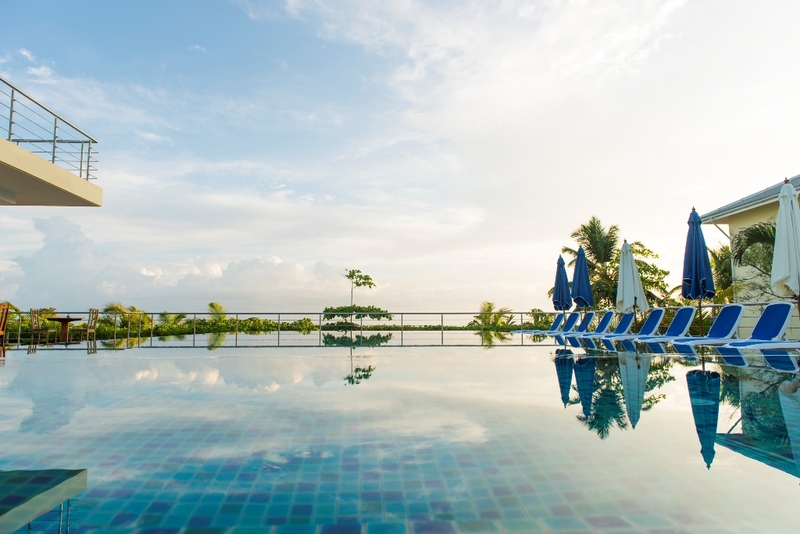 All hotels have to satisfy 24 “must” criteria, and depending on their size, the hotels have to score additional points in each of eight theme areas -- Management, Waste, Water, Energy, Staff, Conservation, Community and Guests. Scoring an additional six points in any area, is the third criteria that has to be fulfilled to obtain certification. The criteria are specifically designed to ensure that minimum standards are met by each establishment. 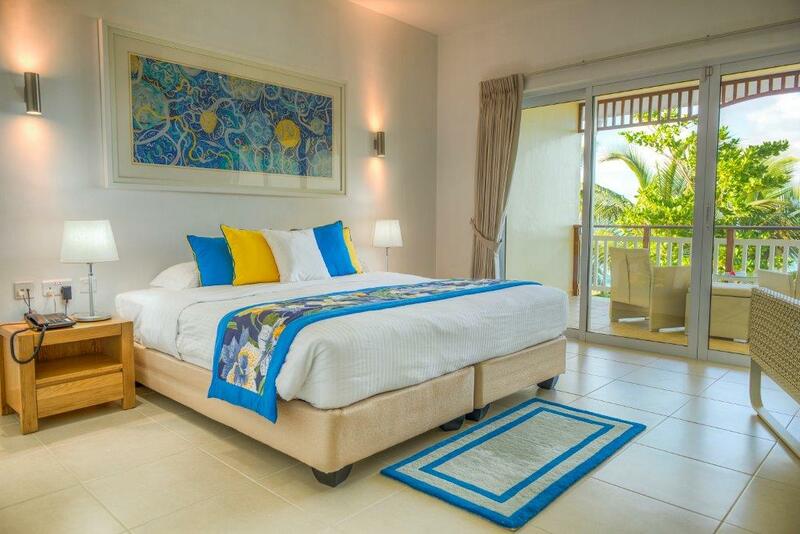 Acajou Beach Resort is a Seychellois-owned business that labels itself as Praslin’s Green hotel in the Seychelles. 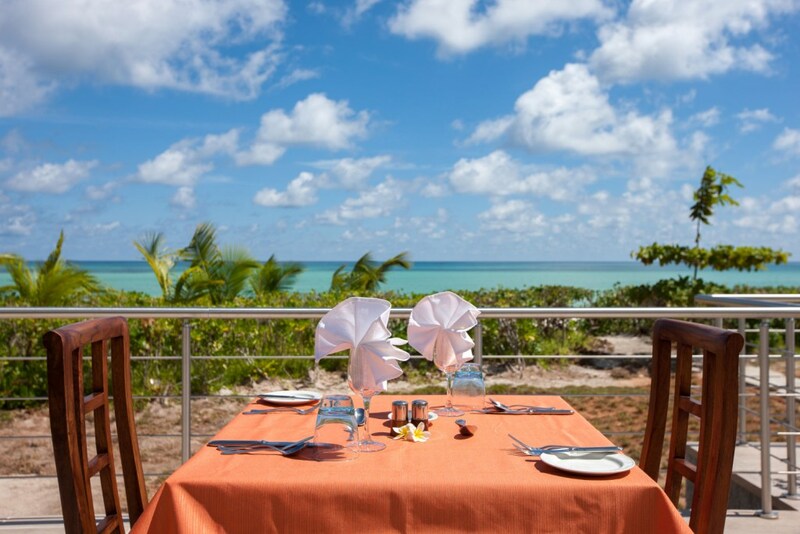 The resort has invested heavily in two specific areas in order to push its business model towards a greener approach, which has helped towards accumulating the desired points required for the SSTL certification. A photovoltaic system (PV) installed at the hotel presently caters for over 50 percent of the energy requirements of the whole establishment, while a new Sewage Treatment Plant is up and running producing recycled water for the hotel’s garden. Further to this, the hotel also has an in-house energy management system. 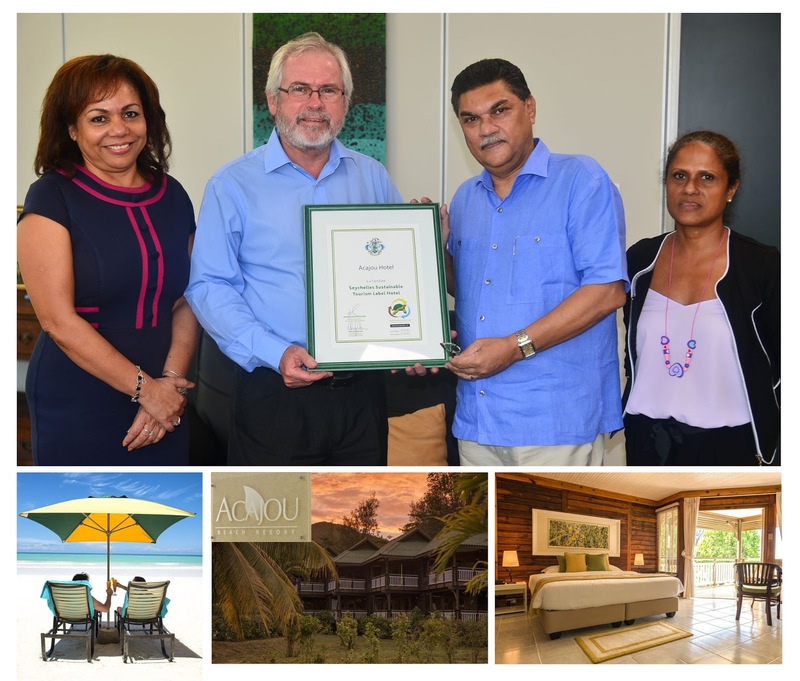 The Chairman of Acajou Beach Resort, Hugh Payet said he was happy and proud to join the list of Seychelles hotels that have achieved SSTL certification. “We are extremely happy and our investment is paying off, considering we invested over 7 million rupees in total to meet our green objectives,” said Payet. “It’s not only about winning the certificate but now we need to maintain the standard,” he added. The resort is known for its eco-friendly initiatives, including tree planting activities involving its employees in conjunction with a Praslin-based non-governmental organisation -- the Terrestrial Action Society of Seychelles (TRASS). Commenting on the added benefit of the SSTL certification, Mr Payet said: “this certificate provides the hotel with a lot more credentials, which we will use in all our marketing efforts.” He has also dedicated the recognition to all the hotel’s staff, clients and the whole of Praslin island.